Anything sent through this form DOES NOT go to Dichen Lachman. As stated in the sidebar, I am not Dichen, nor anyone who can get in contact with her. I am merely a fan, just like you. Any type of fanmail or messages meant for Dichen sent through this contact form will be deleted and not responded to. 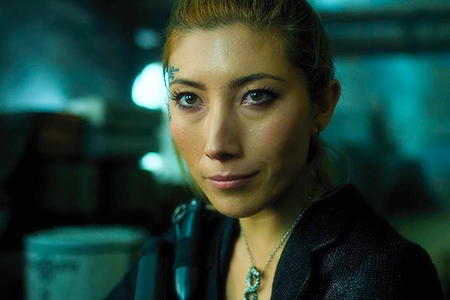 Hello and welcome to Lovely Dichen Lachman, your largest source online for the amazing actress known for projects such as The 100, Dollhouse, and Altered Carbon. Around the site you'll find information on Dichen and her projects, a few videos in our video archive, and over 15,000 photos currently in our gallery! Be sure to bookmark the site and come back soon! A couple seeks Judy Small, a marriage counselor, but the counselor is more than what meets the eye. Follows aspiring journalist-turned-fashion blogger Mia Martinez as she builds her blog "Mi-Adorable" into a successful fashion empire in Los Angeles. 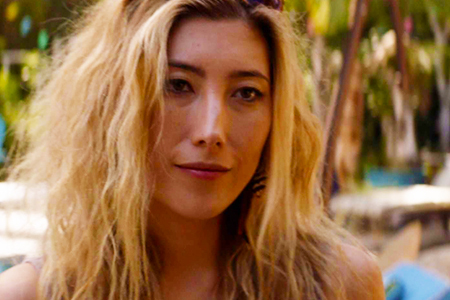 Enter your email address to subscribe to Lovely Dichen Lachman and receive notifications of new posts by email.